Tours of the ELC and the School are held throughout the year. > Book a Tour or contact us to arrange a personal tour. To enrol your child in the ELC, simply complete an Application Form and attach your child’s birth certificate and any other relevant documentation. 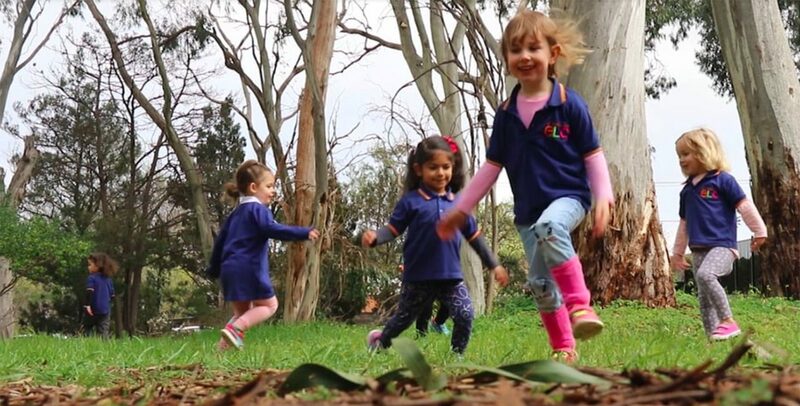 Situated on Hallett Road at Stonyfell, our ELC is surrounded by the natural wonder of Ferguson Park, making it the ideal place for your son or daughter to develop a passion for learning. 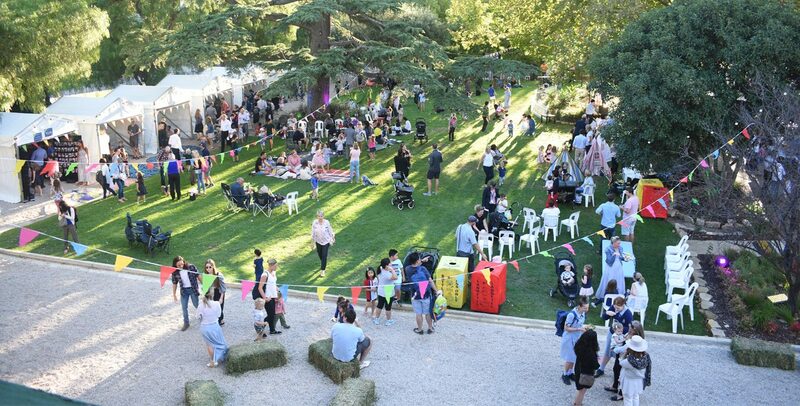 A dynamic site extension features thought-provoking outdoor play spaces and inspiring rooms specially designed for children aged 2 – 5. 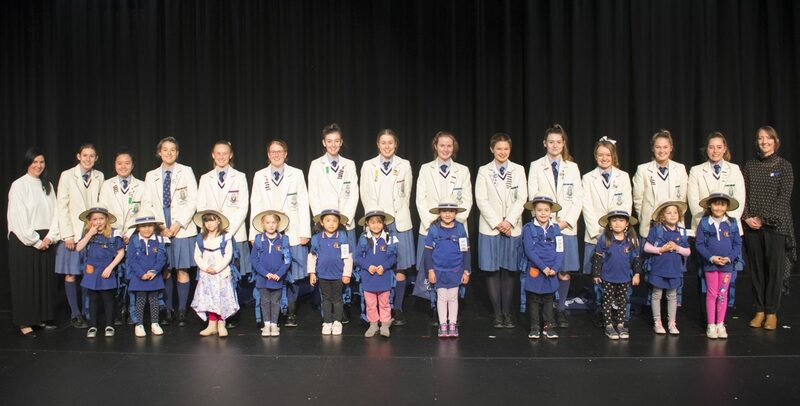 Girls who start their learning journey at the ELC are able to continue their education on the same campus all the way until they graduate from Year 12. This vital element provides a comforting sense of familiarity and creates lasting connections for the many years of personal growth ahead. By nurturing each child’s learning journey, we help them explore a world of discovery and possibility. 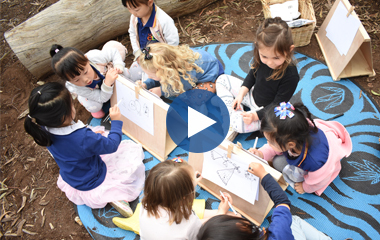 Our education practice is underpinned by the International Baccalaureate Primary Years Programme (IB PYP) and influenced by the Reggio Emilia Philosophy which values each child as strong, capable and resilient. 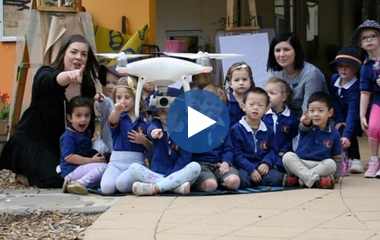 The PYP is implemented throughout our Junior School and supports a consistent inquiry-based learning approach. 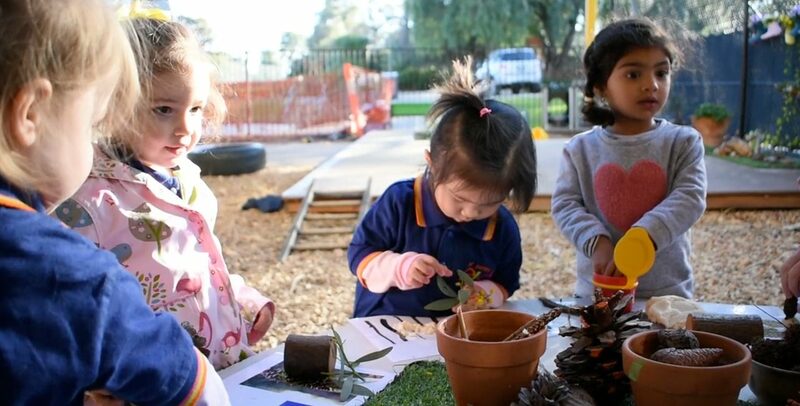 We also embrace the National Early Years Learning Framework, Belonging, Being, Becoming. 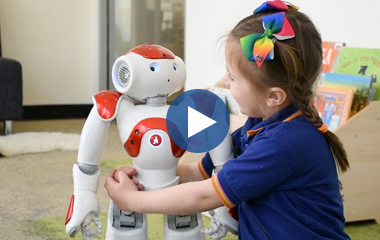 Our program has been developed with an emphasis on play-based learning which recognises the importance of social and emotional development, as well as communication. Our team of quality educators is dedicated to ensure your child not only gets the best start in life, but is also welcomed into the wider St Peter’s Girls’ School community. 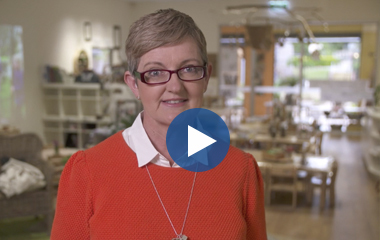 Leading the way is our ELC Director, Kate Mount, who has a wealth of experience in early childhood development. 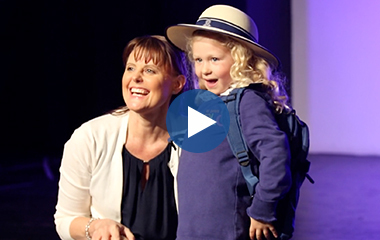 Kate arrived at Stonyfell in 2007 and immediately fell in love with early learning. 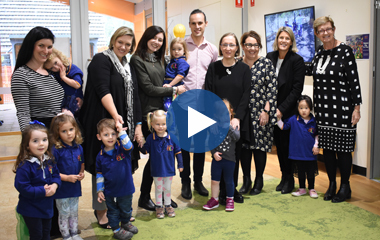 Having spent seven years at Seymour College and five at Pembroke School, both in Junior Primary, early learning became a new pathway for professional growth. While in the Junior Primary setting, Kate authored non-fiction books specifically written to give young children easy access to information. As a member of local and national professional committees, she is a passionate voice for early childhood pedagogy who upholds a strong image of childhood. 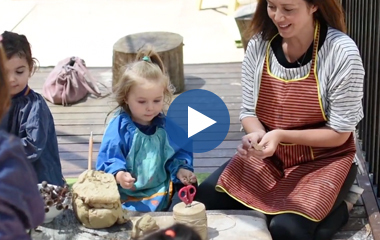 The ELC is open 50 weeks of the year, Monday to Friday, from 7.30am – 6pm, excluding public holidays. St Peter’s Girls’ ELC is an Approved Child Care Centre and therefore registered for the Child Care Subsidy.